Your Financial Life is Important, Choose Experience. The first aspect of a successful relationship, is to develop a friendship. David has developed close ties to his clients. He knows when grandchildren are born, surgeries, loved ones have passed, or kids going to college. He will always listen and simply let you express your views, opinions and concerns. David’s true value as a financial advisor often manifests itself as being “behavioral investment counselor.” Towards that end, he is here to help bridge the behavior gap – the difference between returns of an investment versus the returns of the average investor. This gap exists because of the all-too-human tendency to allow emotions to overwhelm rational thinking when making investment decisions. 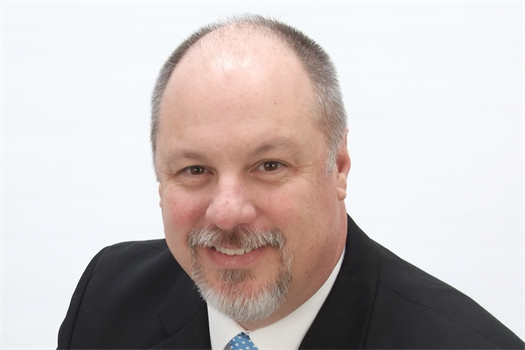 David is the Founder of Lexington Wealth Management and has been a Chartered Financial Consultant® since 2009. As a fee-based wealth manager with more than 25 years of experience, he's helped clients with financial strategies for retirement, taxes, inheritance, estate planning, and more. David is also a fiduciary. This means that he has taken a fiduciary oath to put the best interests of you first and his financial advice is 100% objective. Prior to founding Lexington Wealth Management, David was a financial advisor at Merrill Lynch and A.G. Edwards. David has written his own blog since 2012 and been featured in WealthManagement.com and The Huffington Post. 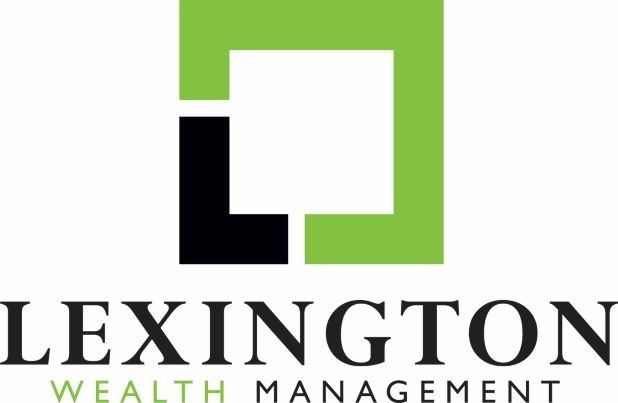 Although Lexington Wealth Management is based in Lexington, Kentucky, we can serve clients nationwide. We custody our client assets at Fidelity Custody and Clearing Services*, a respected partner to independent advisors and one which aligns with our fiduciary values. Ready to get started? Schedule a meeting.